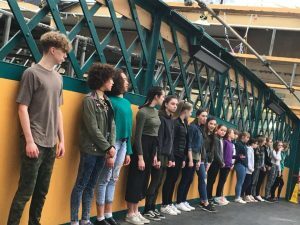 The work was part of the Northern Exchange Dance Project and was funded by the Children and Young People’s Network and Arts Council England. It resulted in performances in both Carlisle and Newcastle Upon Tyne Railway Stations and on the connecting train. 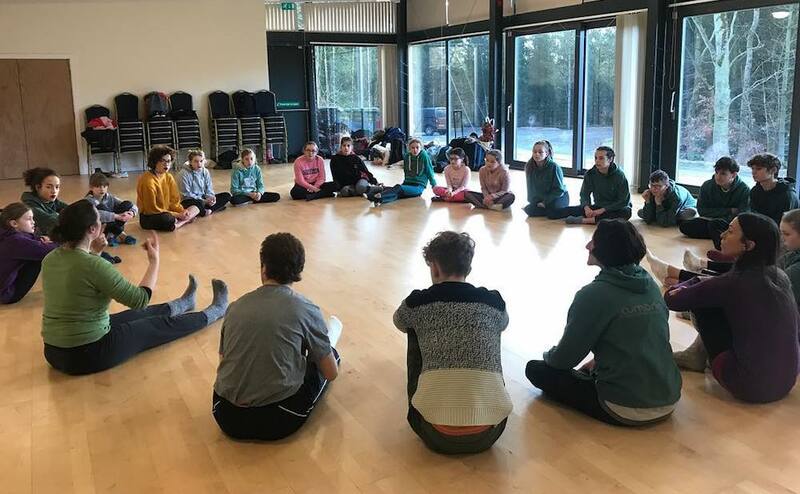 Choreographed by Dance Ahead’s Zoë Leigh Gadd in collaboration with Dansformation founder Emma Dunn; the exchange took place in village halls in the breathtaking borders of the Cumbrian and Northumberland countryside over a two day exchange. Film by: Blair Moore founder of Grounded Creation – a new platform for emerging dance.